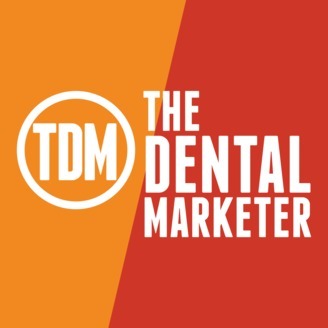 dental marketing ideas and strategies to attract quality patients to dentist. 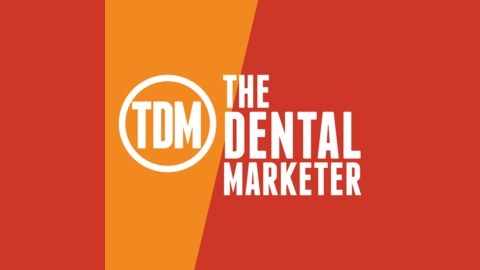 In this episode we speak with Dr. Taher Dhoon! In just a short amount of time he went from gut-wrenching "what the heck am I going to do" to extremely successful and fulfilled! How did he do it? Where did it turn around? Listen to how he doubled his growth within 1.5 years and was able to work less and have more time to help others! We talk about the reality of having your own practice, what to expect, and what you MUST know. Why did Dr. Dhoon do an acquisition instead of a start-up. How to recover from harsh setbacks. How Dr. Dhoon got rid of the poison in his practice. Why Ownership is extremely important in owning your practice (and in life). How do you handle extreme setbacks? Ground Marketing WorkshopWant to learn more about Ground Marketing Workshop?Click the to schedule a strategy session to see if it is a WIN WIN for you! Click here to see how you can attract new patients immediately and have a consistent revenue stream!